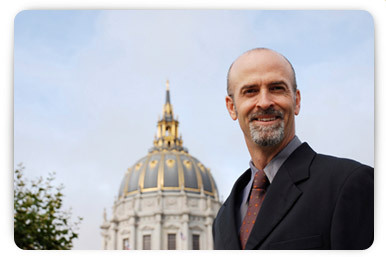 Patrick Goggin is knowledgeable, professional and compassionate. I highly recommend him. Having him in my corner was invaluable during a difficult time. We provide experienced counsel not just on the law, but tailored to fit each client’s specific needs. We look at the big picture to evaluate the best course of action for each unique client. Our goal is to resolve your legal conflict or issue in an efficient manner without driving up fees while striving to achieve your goals. We settle the vast majority of our cases without going to court. However, should informal resolution not be possible, we will head to court to seek justice for you. Our qualifications include over 30 years combined litigation experience, trained mediators, expert translation, and environmental law certifications. Our fee schedule is flexible to enable serving clients in all circumstances.